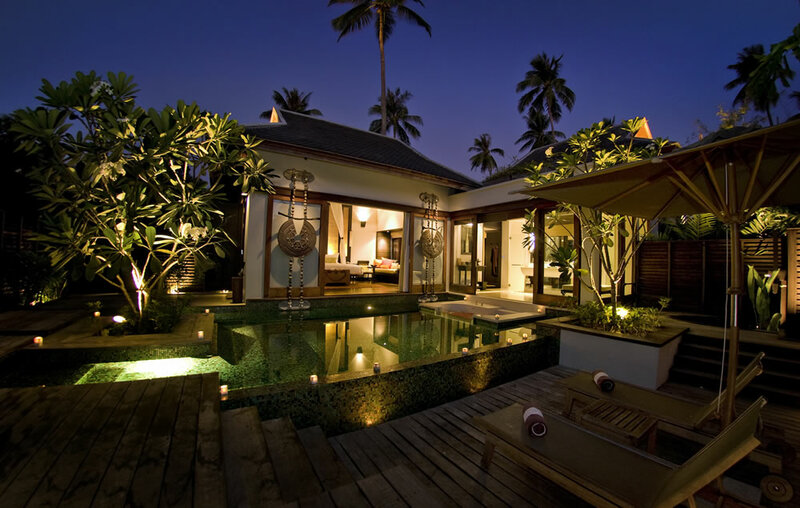 Stay in your own private pool villa on the magnificent Phuket coast and enjoy all the benefits of a 5-star resort. 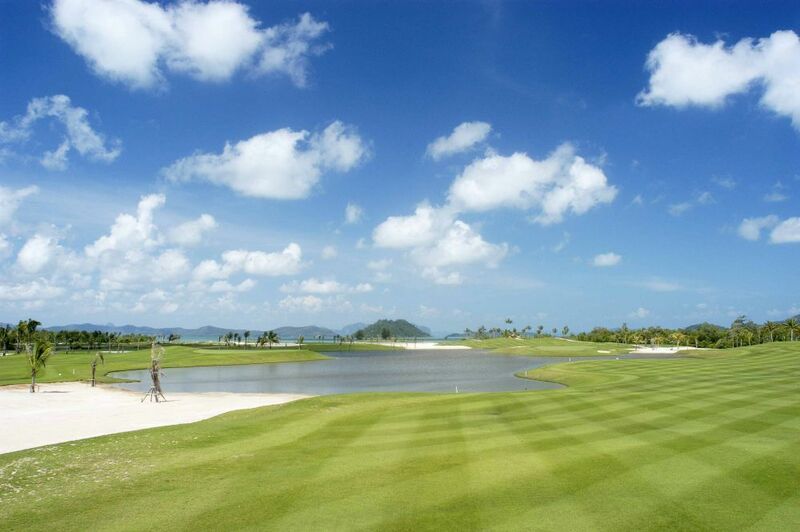 Play the best golf courses on Phuket Island. 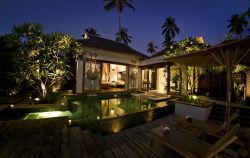 Each private villa features one or two bedrooms, private pool and open air sala. 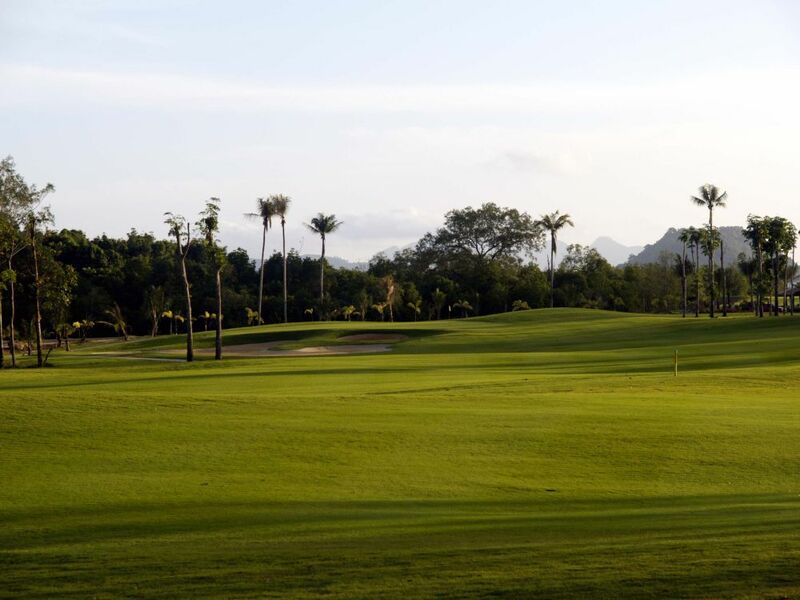 Plan for dinner at one of the nearby restaurants or enjoy a romantic meal in the comfort of your own villa. 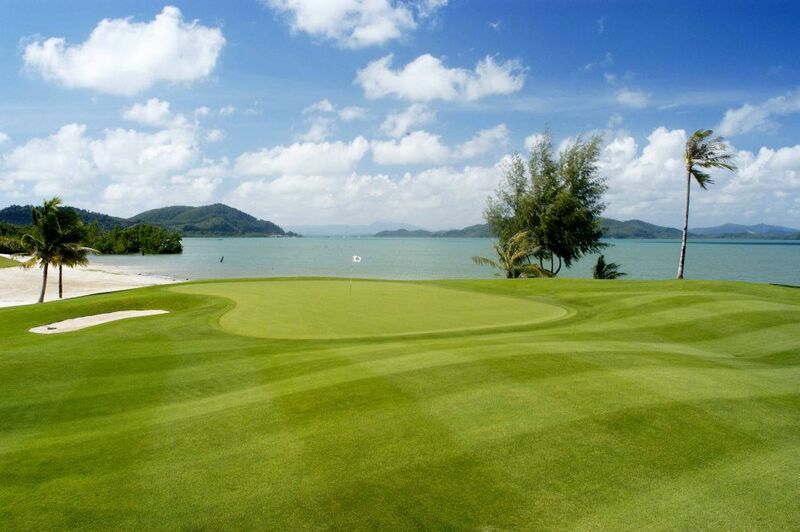 Located on one of Phuket's best beaches, golf is nearby as are water sports including sailing and yachting. 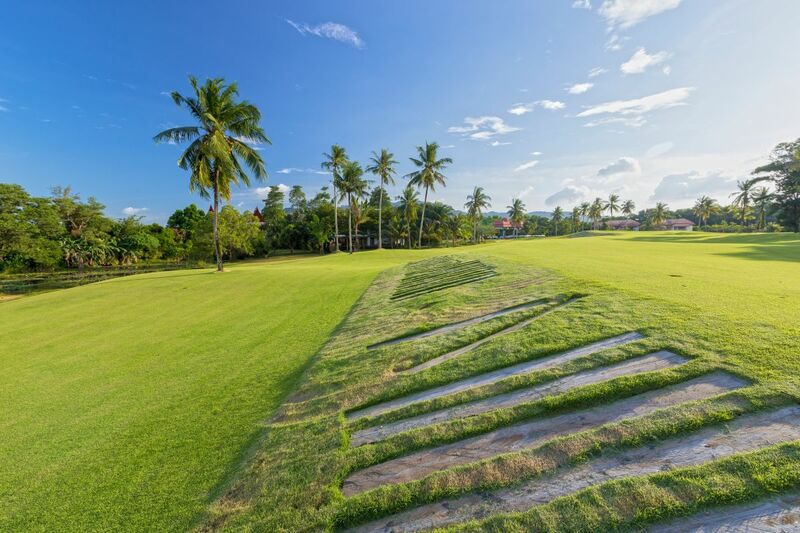 Pamper yourself in the on-site spa which features private treatment rooms offering aromatherapy, scrubs and body wraps, beauty treatments and massages. 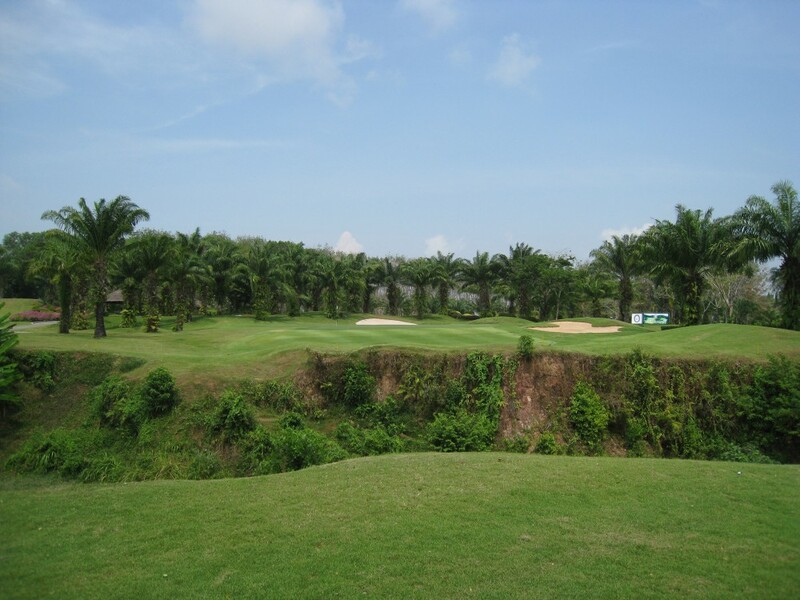 This is the perfect golf week away from home. 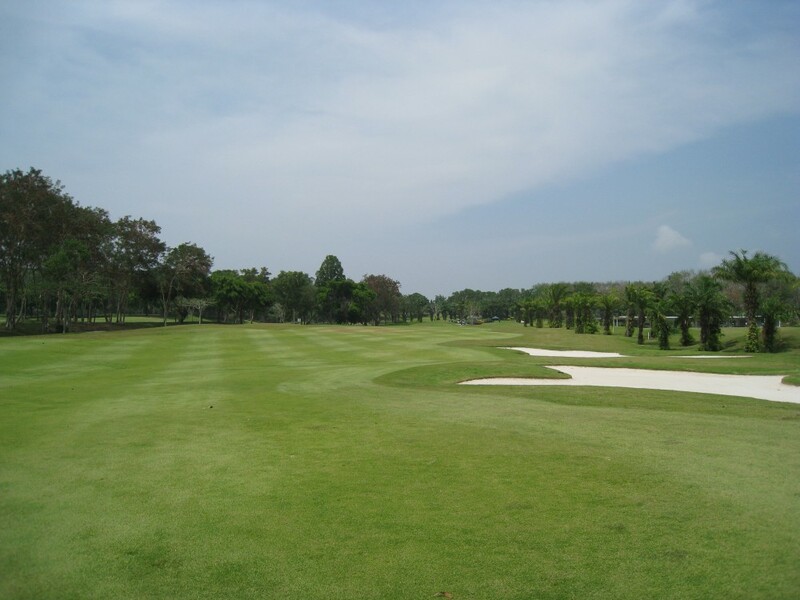 Numerous villas and golf resorts are available with this Phuket golf holiday package. Interested? 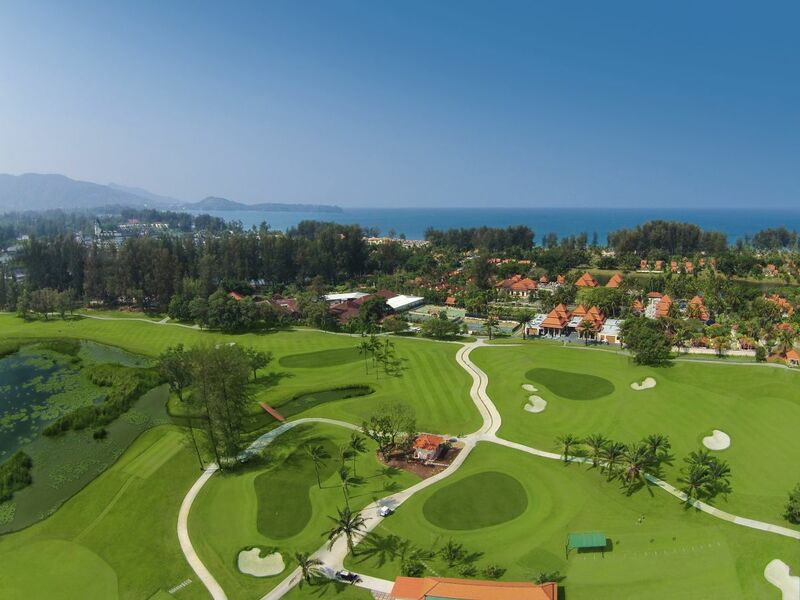 Request a free and non-obligatory quote for the Phuket Golf Resort Pool Villa Package now. 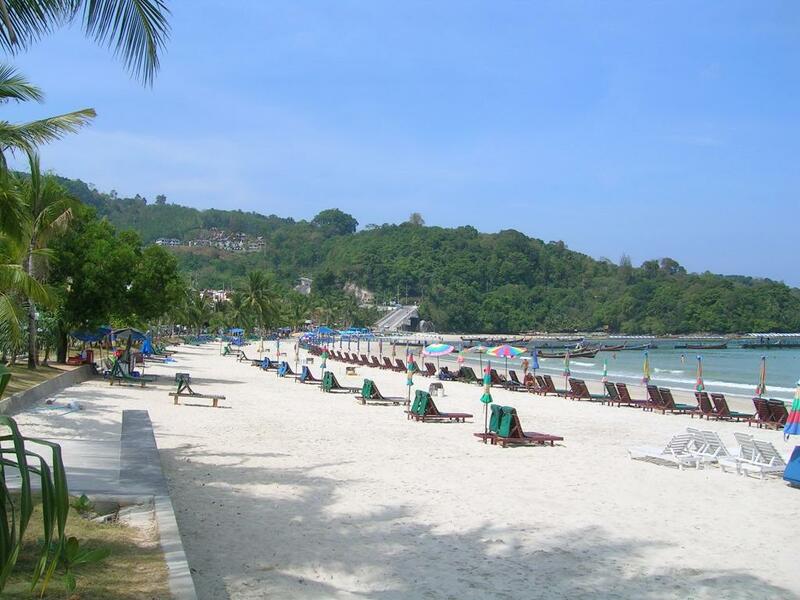 Arrival Phuket airport and transfer to hotel. 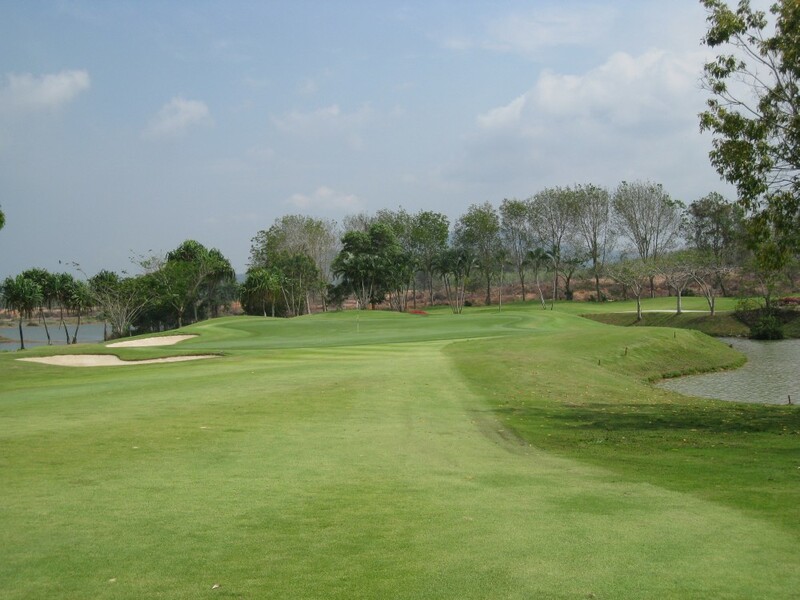 Golf at Blue Canyon Country Club, Lakes Course (excellent layout with the best finishing holes in Phuket). 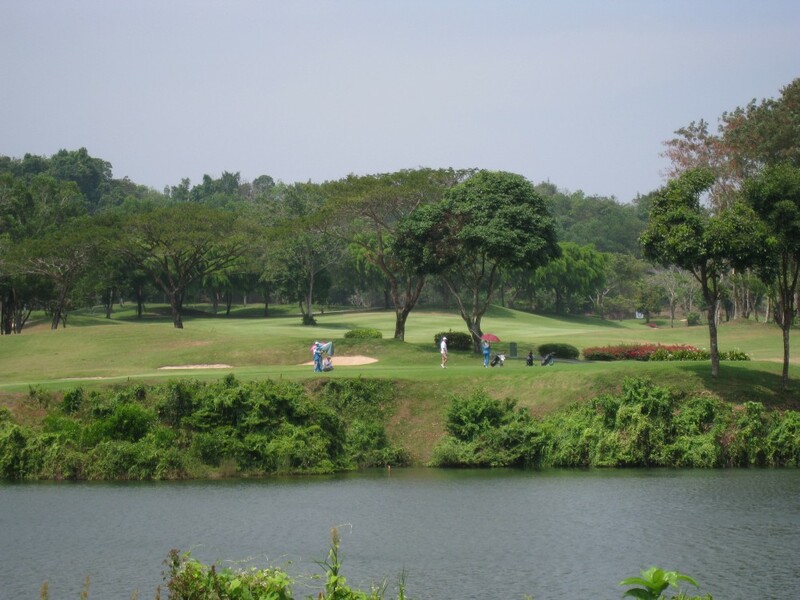 Golf at Laguna Golf Phuket (top resort course, host of 2009 Thailand Open). 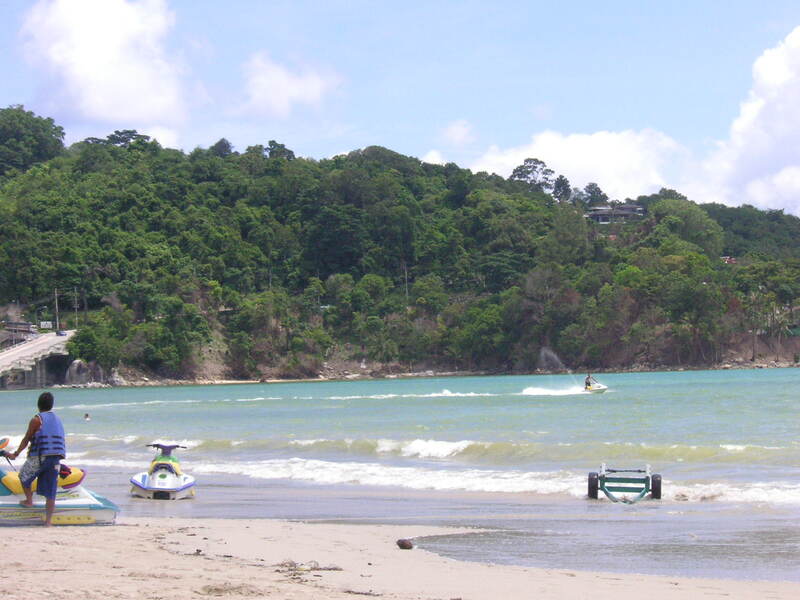 Half day Best of Phuket Tour including shopping at local markets. 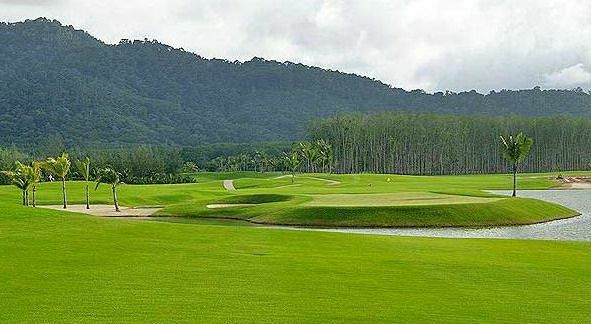 Golf at Mission Hills Phuket Golf Club Resort and Spa (picturesque Nicklaus design on the Andaman Sea). 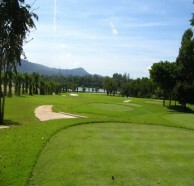 Golf at Red Mountain Golf Club (Phuket&apos;s most exciting course; dramatic scenery and great golf). 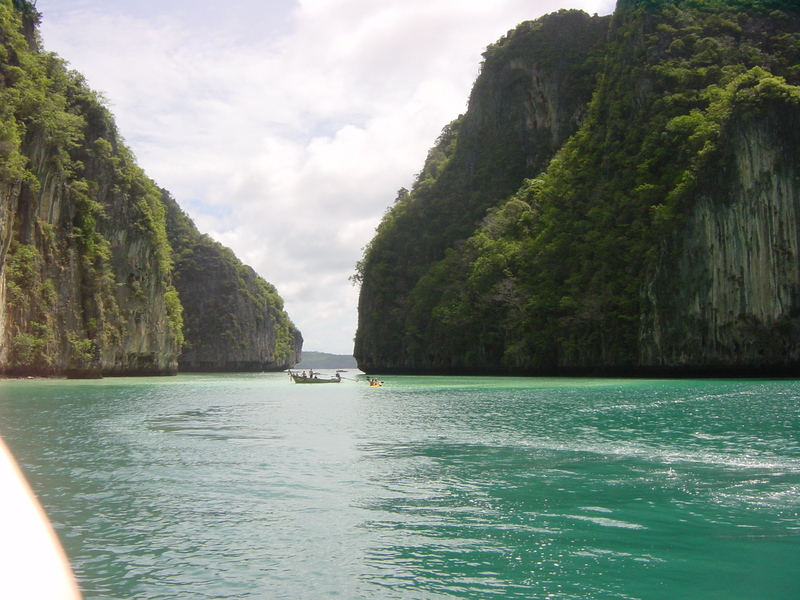 Departure and transfer to Phuket International Airport.